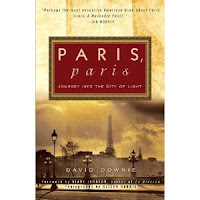 David D.Downie » Review of Paris, Paris on "France On Your Own"
France On Your Own is a great newsletter dedicated to things French — news, tourism, culture, language, food and more. So I was delighted to discover this fresh, insightful review of Paris, Paris: Journey into the City of Light. “We are often fortunate to be asked to review new books on France and Paris, and even more fortunate when the book perfectly coincides with our next visit. 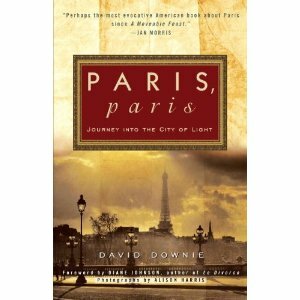 Paris, Paris – Journey into the City of Light by David Downie, is one such book. Re-released in April to a wider circulation than the original, it is a superb collection of esshttp://www.blogger.com/img/blank.gifays on this wonderful city from an expat insider who has lived in Paris since 1986. Pronounced ‘Paris, Pah-ree’, this book gives the reader the sense of tagging along with the author into places, neighborhoods and hidden corners of the city that the casual visitor might never experience.